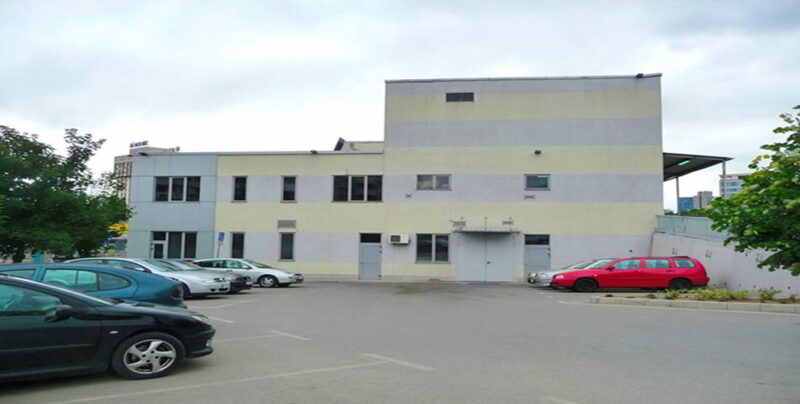 We are pleased to offer a small Office building with offices for rent, several showroom premises, as well as warehouses for rent in the office area of Tsarigradsko shose blvd. 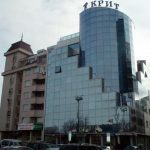 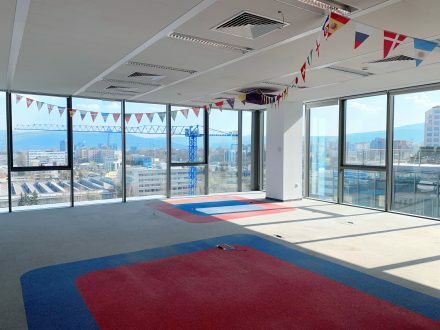 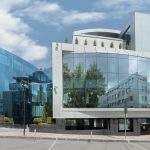 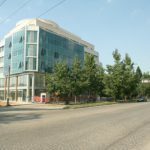 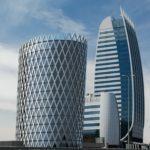 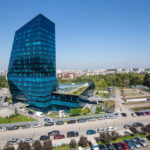 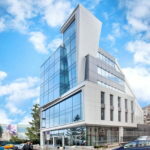 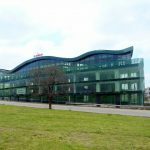 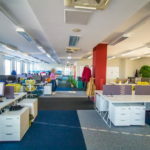 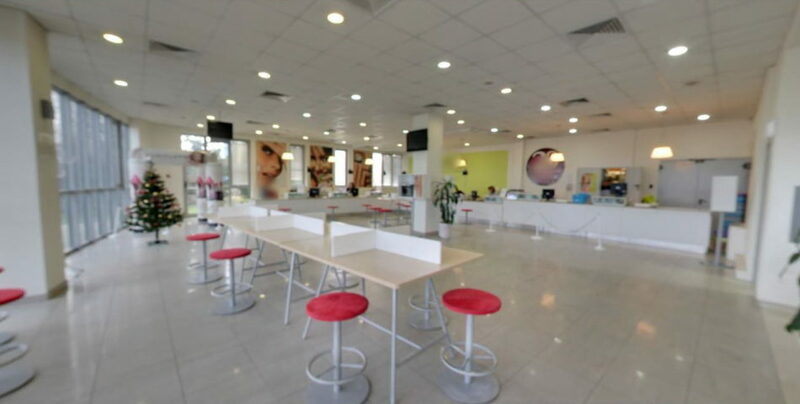 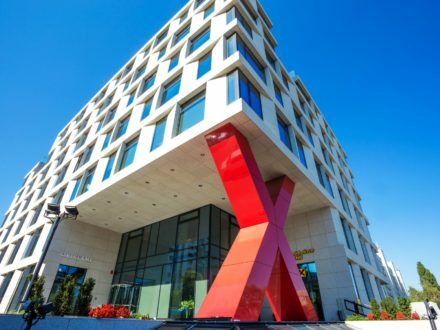 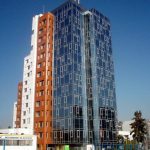 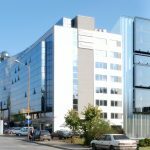 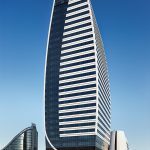 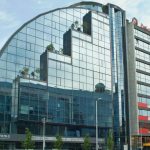 Located on Tsarigradsko shose Blvd., the office building provides fast and easy access to the center of Sofia, Sofia Airport, Ring road and Trakia highway. 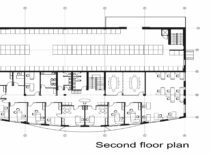 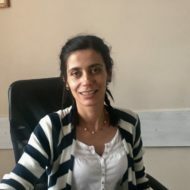 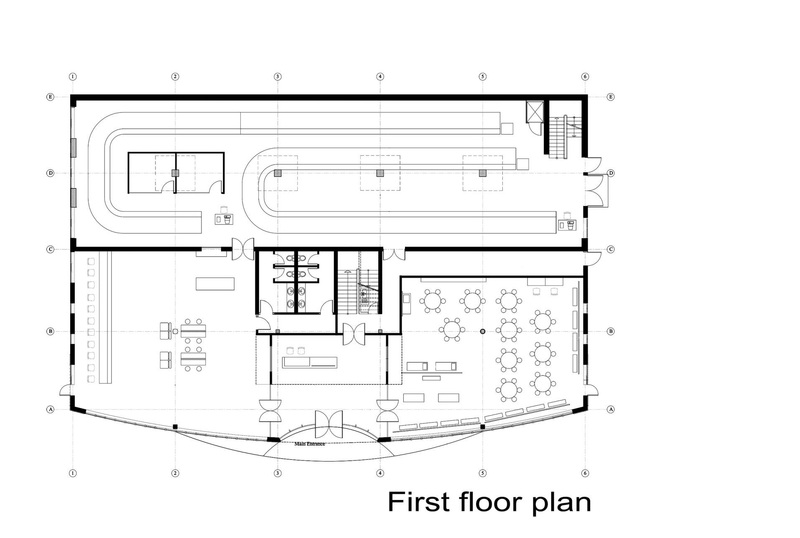 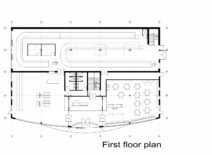 With an area of 2 140 sq.m, the office building spreads over 2 floors: a spacious showroom / office on the ground floor with large facade faces main boulevard with constant traffic flow and office areas on the second floor. 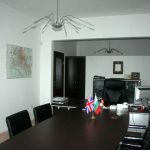 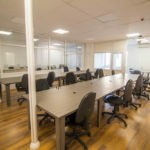 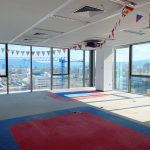 The office building is extremely suitable for renting both by a large company or by several different companies. 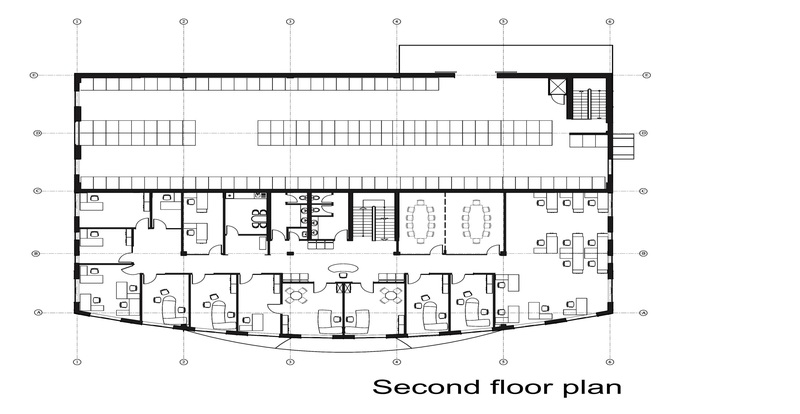 Warehouses accessible for trucks, can be rented out as well. 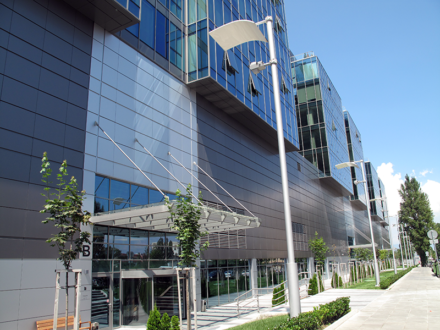 A private parking for 20 cars is available onsite. 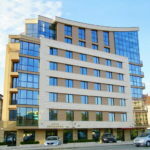 • Showroom on the ground floor with a large glass façade facing Tsarigradsko shoes blvd.